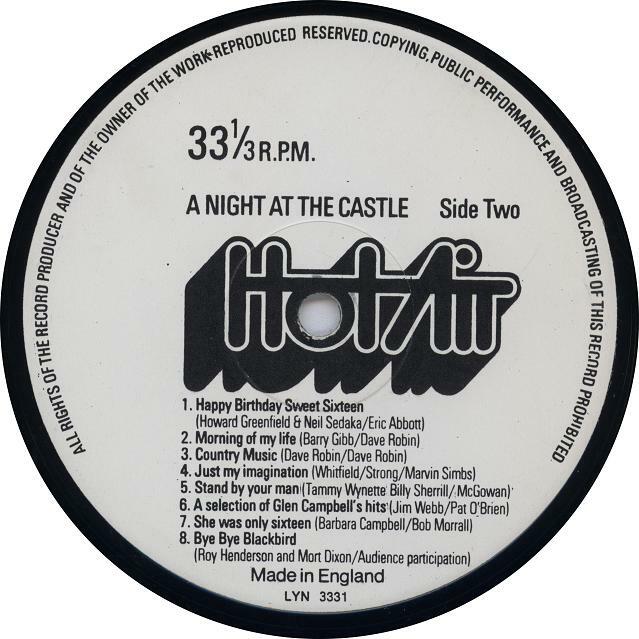 A series of pages devoted to an LP that was recorded live in the Castle Pub in 1975. 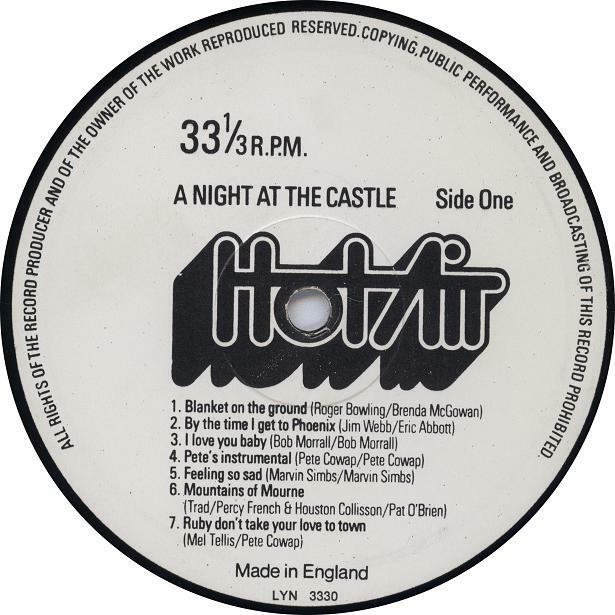 On this page we have the cover of the LP and the middle of the LP. A special thank you to Jimmy Lawless and Angela Wilson for their contributions to these pages. The front of the LP which was made up of photographs of the regulars who were present.